–Isawa Tadaka, "Repentance Does Not Come First"
Order your own copy of Disciples of the Void at your local retailer or online through our website today! The Phoenix bear the responsibility of the soul of Rokugan on their shoulders. Explosive power filters through these serene samurai, and many struggle with their duty of caretaking the Empire’s soul without losing their own. Defending the Emerald Empire while remaining passive, pure, and wise. Wielding the power of the elements while remaining humble and kind. This is nowhere more emphasized than through Earth Scion Isawa Tadaka. Through intense research, Tadaka senses an approaching darkness, and he has a plan to stop it as only the Phoenix can. But will he sacrifice all that he is to achieve it? What cost must be paid to defend the Emerald Empire? What can the young Earth Scion do to stop the approaching storm? And is he truly best suited to the task? 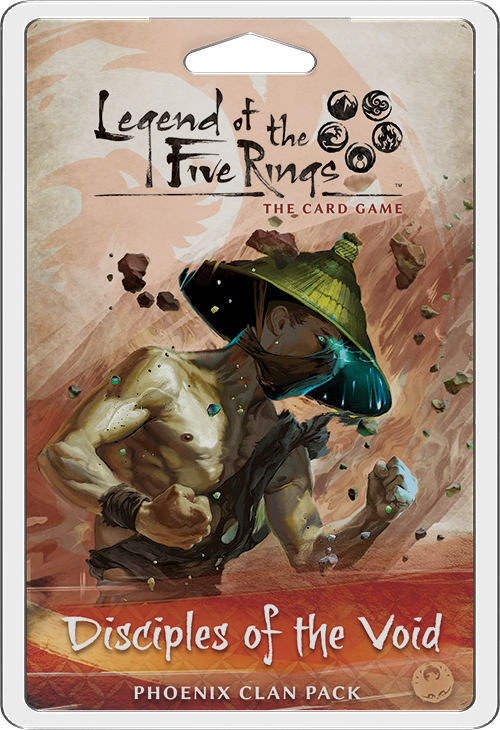 Fantasy Flight Games is proud to present “Repentance Does Not Come First” by Robert Denton III, a new fiction set in the world of Legend of the Five Rings! “Repentance Does Not Come First” focuses on the Phoenix Clan and can be found here (1.1 MB). For further context of the story, be sure to pre-order The Sword and the Spirits from your local retailer or our website! 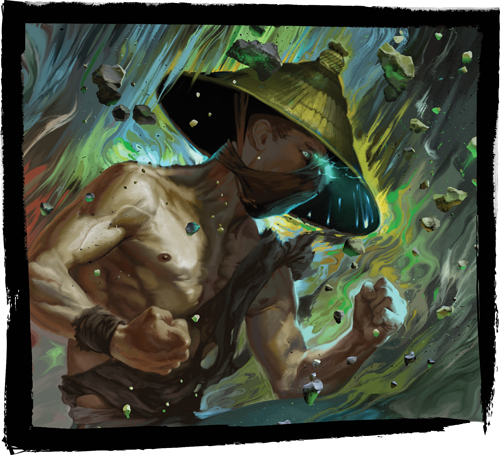 Also, you can explore deeper into the mysteries of the Phoenix with Disciples of the Void, a Clan Pack for Legend of the Five Rings: The Card Game dedicated almost entirely to the caretakers of the Empire's soul. Be sure to check the Fantasy Flight Games website for further fiction, and pre-order Disciples of the Void (L5C08) from your local retailer or our website today!